Heidi, Beate and Steve have over 62 years of combined Real Estate experience, the expertise you want and deserve. Call us today 250-503-3487 or email us at info@heidilussi.com for a free market consultation. Our online marketing system allows me to make information accessible 24-hours a day, and to respond immediately and directly to each and every prospective buyer. From our website, prospective buyers can get information immediately about your home. They can access our site 24 hours a day and view your property listing! 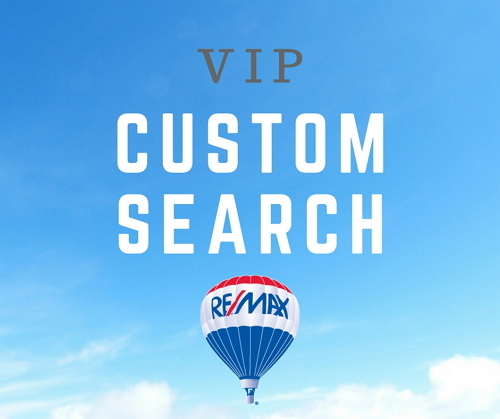 Through our Personal Home Search, your listing will be sent by e-mail to every prospective buyer in my database, where your home meets their criteria. Plus it will be e-mailed automatically to future prospective buyers as well.